Bootable device acts a boot device when the hard drive of our computer fails, or when we need to install new os in our computer. Here we will how a bootable DVD disc or a bootable pendrive can be made. What is a boot device? A boot device is a storage device which contains all the required system files to run a computer. Basically computer start running only after loading some files from device which is boot enabled. Common boot device in every computer is the Hard Disk present inside our computer. 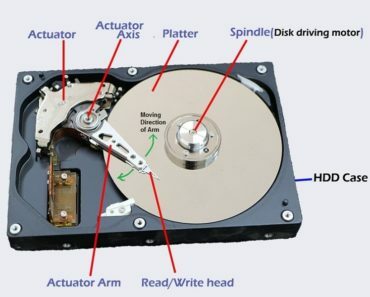 When we install any operating system to our Hard Disk, the boot files and other drivers needed to load the windows when we start the computer get copied to the hard drive and the hard drive acts as a bootable device. So the computer hard disk is an internal boot device. Sometimes computer fails to boot from the hard drive, then the computer fails to start. To diagnose and troubleshoot the problem we need to boot from external bootable device. 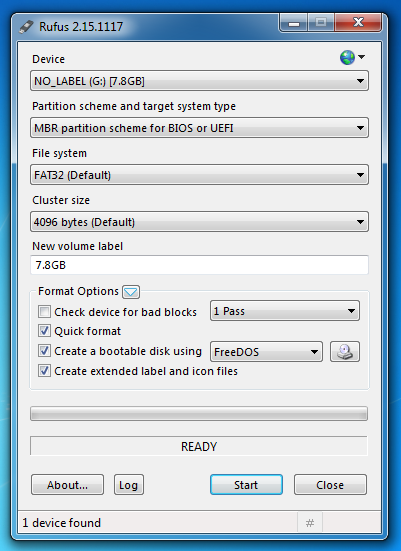 Generally when we have to load an OS to the computer, first we need to have a bootable device with the ISO file of operating System. Here we will discuss how we can create a bootable device to load OS to our computer. 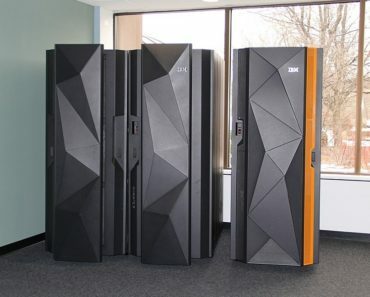 To make a bootable installer drive we need to have the ISO image file of an operating System we need to install to our computer. Download the ISO file of your required version of OS. To convert a DVD disc into bootable OS installer drive you need a new empty and writable DVD disc, downloaded ISO File, and a software named power iso to burn the disc. Click here to download this software. After installation of Power ISO, run it as unregistered user. 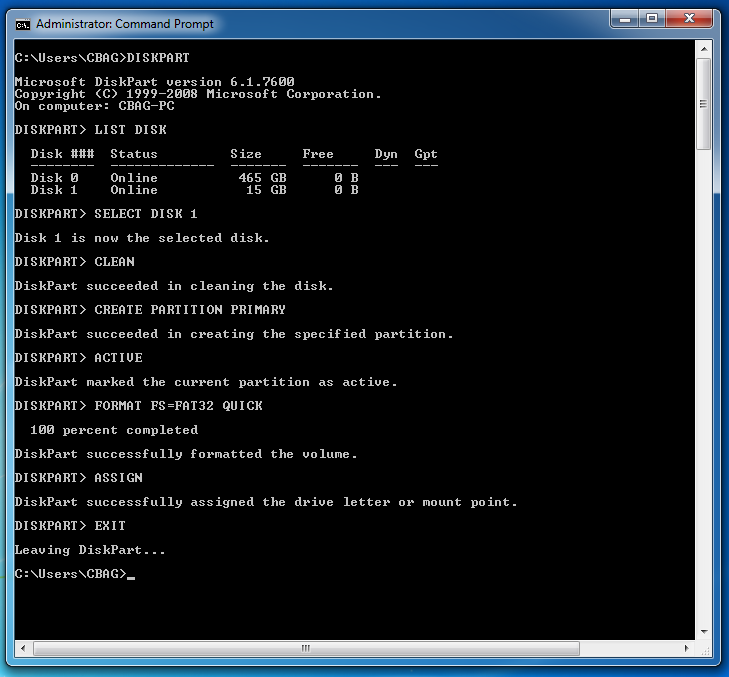 Now insert an empty disc into disc panel of your computer. Click on open menu of the software and select the ISO file you need to burn in to the empty disc. Now click on burn menu to burn it to the inserted empty disc. Check your iso image file and the drive(DVD disc) properly in the newly opened burn window. If it is correct, select burn button present below the window. Now wait for few minutes to burn your iso file completely on the disc. After successful burning , press on exit button to exit from the burn window. Now your disc is capable to boot. To convert your USB drive into bootable pendrive there are many tools, but we’ll use rufus software to make our bootable pendrive. Click here to download rufus tool. After downloading the software just run it after inserting an empty usb into usb port. When you will run this software it will automatically detect your usb device. If it didn’t detect, click on device menu to select your pendrive manually. Click on freeDOS and select the ISO image file. Beside this you can see a disc symbol. Click on that to open and select your ISO file you want to load in the pendrive. Now all is set. Click on start button . wait for few minutes until the process complete 100%. Now click on close button . Now your usb is ready to boot. You are ready with your bootable pendrive to load OS to your computer. Boot from this bootable pendrive anytime to format your computer and load new OS to it. For any query leave a comment below.